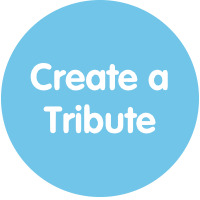 Rainbows Tribute Fund is a way for our supporters to remember a loved one, make a donation in their honour and share unforgettable memories of their life with friends and family. 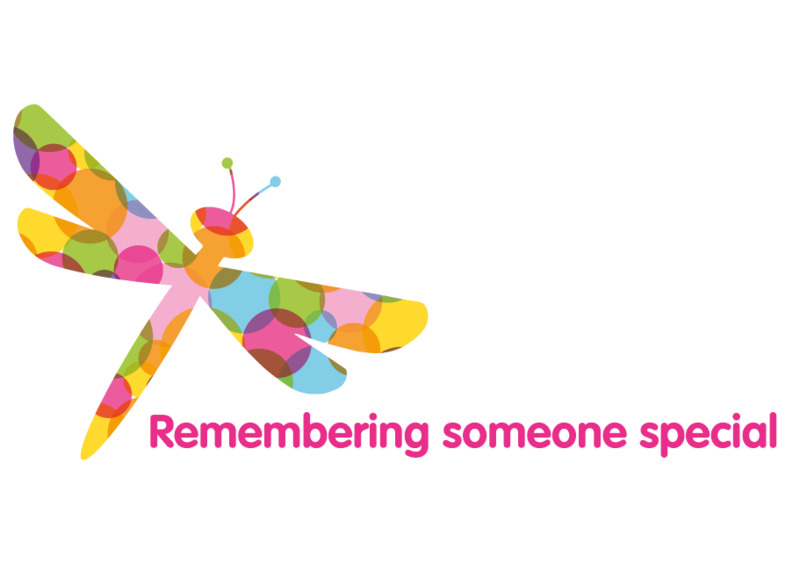 Remembering a loved one through a Rainbows Tribute Fund is a great way to keep their memory alive, while helping to brighten the short lives of the children and young people that rely on Rainbows. 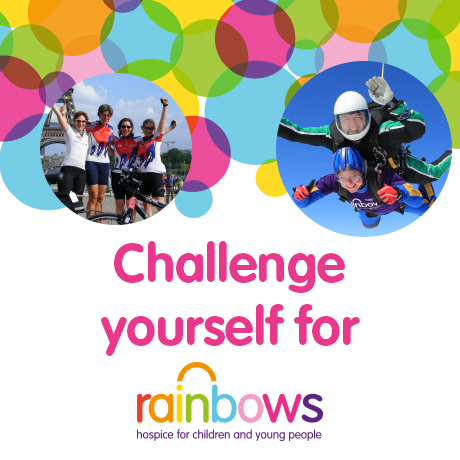 Because of you, Rainbows can be there for children and young people who will live short lives. 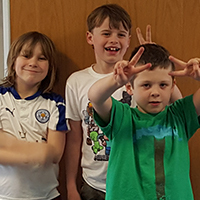 Your support provides a place for children and young people to play, laugh and receive the best possible care. It also helps support mums, dads, brothers, sisters and grandparents – because life limiting illnesses affect the whole family. 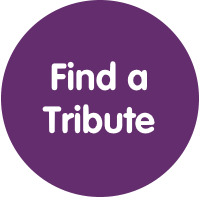 As the only hospice for children and young people in the East Midlands, we are there when families need us most – and we stay with them by their side, along every step of their journey.